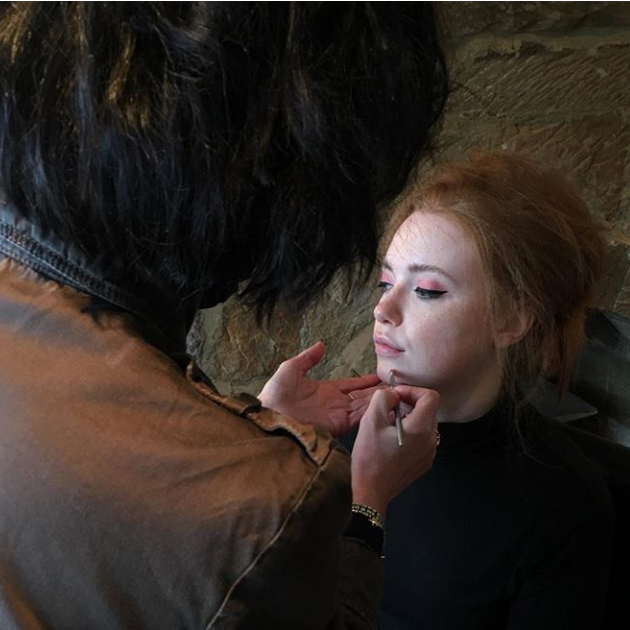 I felt this was a fitting thought to ponder on whilst I show you these pensive shots of some dreamy make-up. 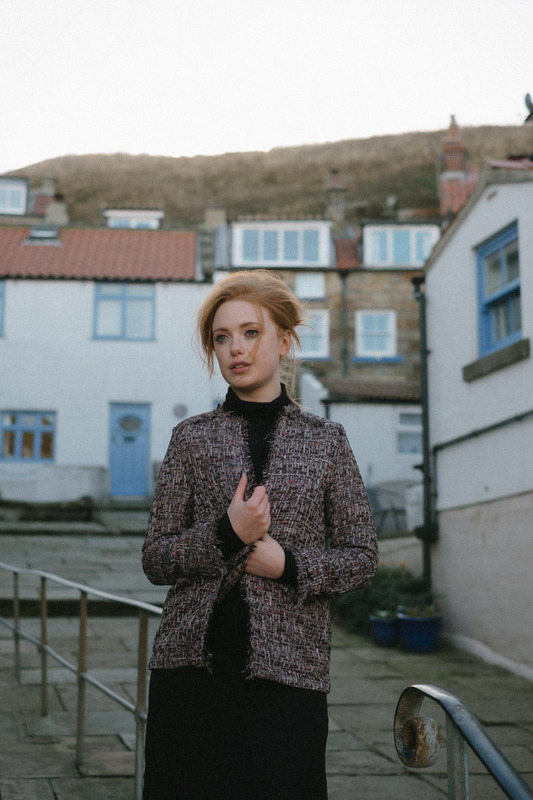 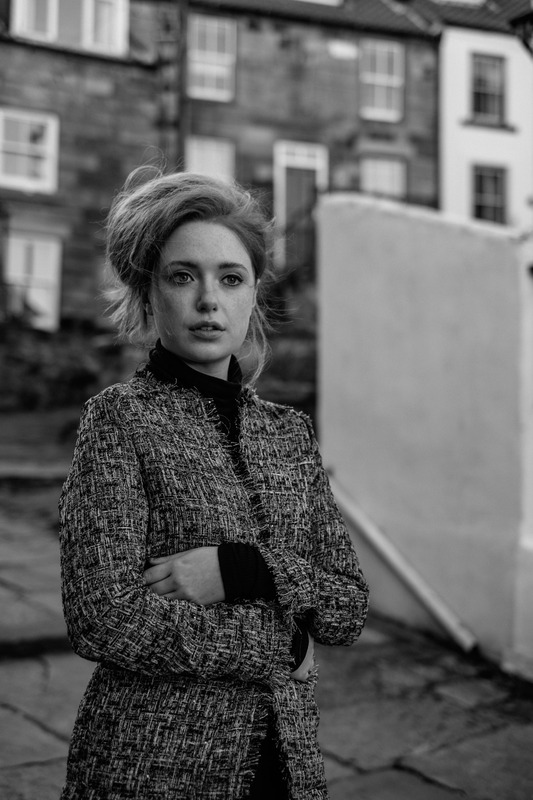 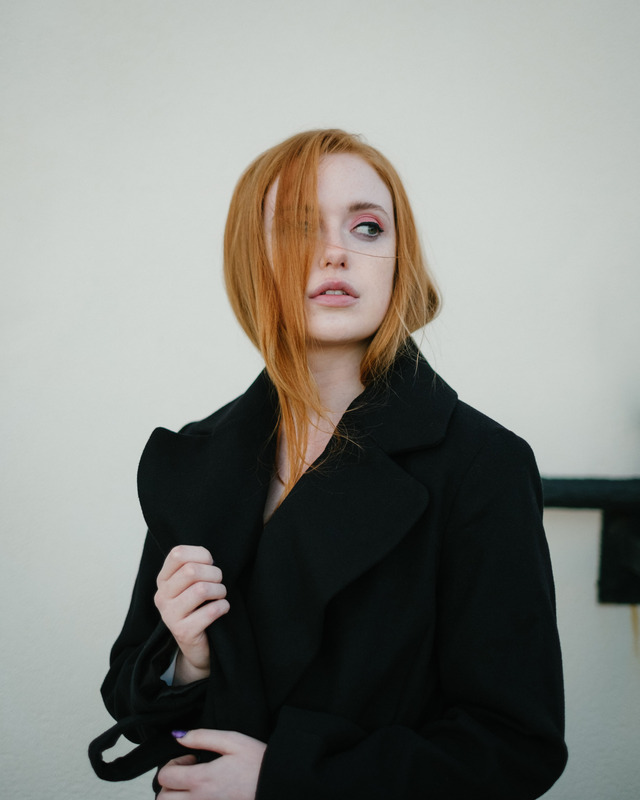 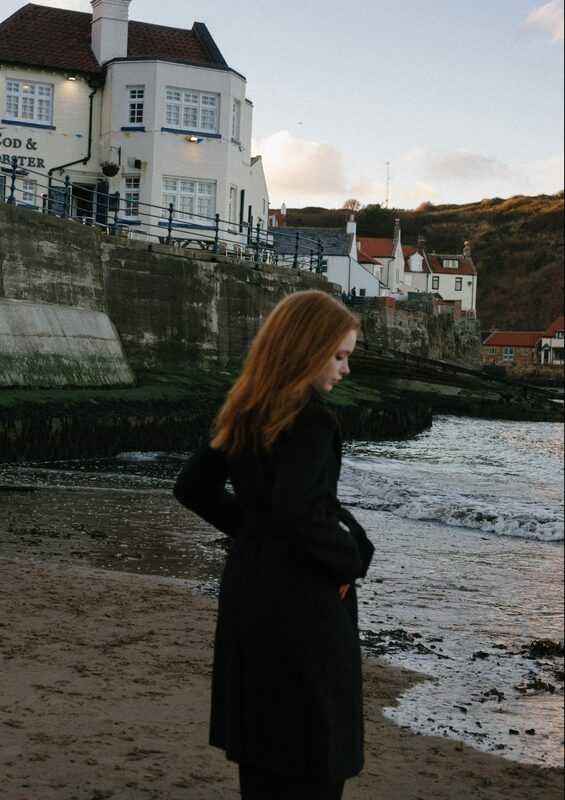 These shots were taken in Staithes, North Yorkshire and the make-up I have created was influenced by a 1960’s vibe. 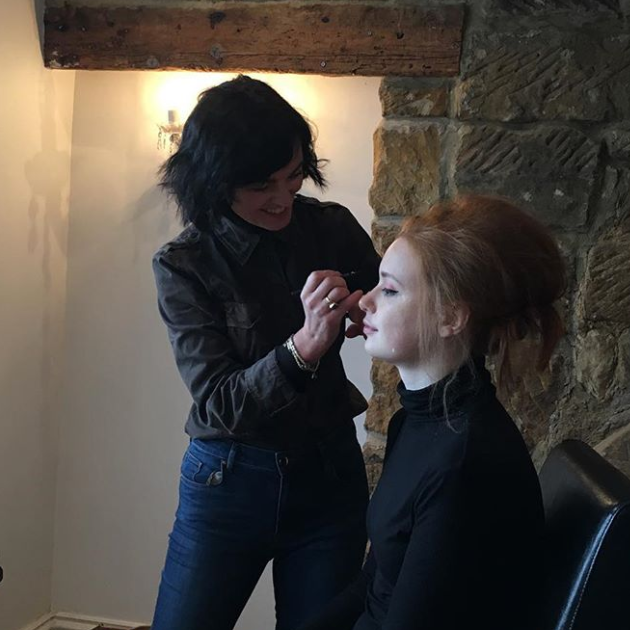 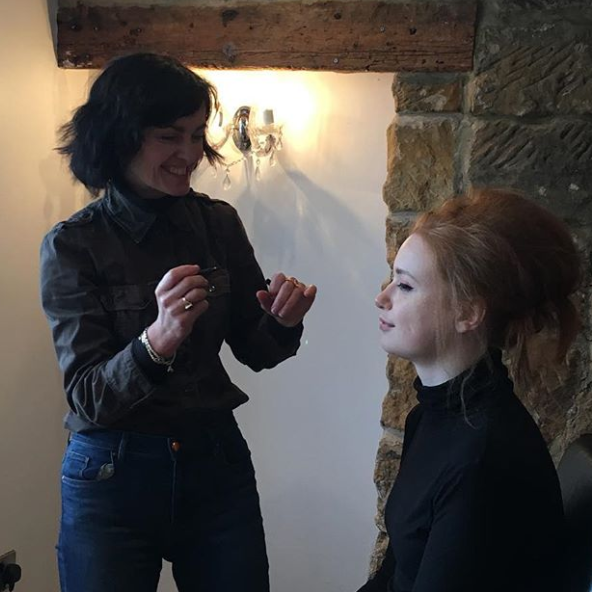 I used one of my all time favourite products in my kit which is the Ariane Poole Ultimate Face Tint to really add to the model’s already gorgeous complexion to give it a glowing flawless finish.